The modern Sienna white gloss WC slim-line unit is designed for installation in a cloakroom, where space is often at a premium. Choose any of the Back to wall Toilet Pans to go with this unit (sold separately). 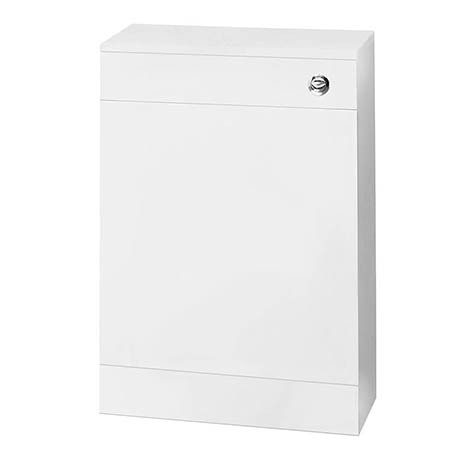 Unit comes with a removeable front panel which can be drilled for right or left hand front flush. This unit has a Dual Flush Concealed WC Cistern, product code XTY004 which can be found on our website. 0 out of 4 found this question helpful.